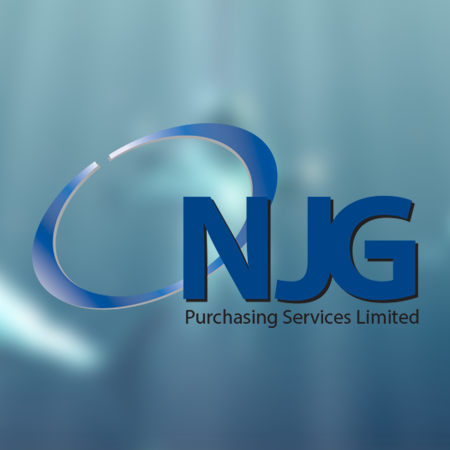 NJG strives to go to great depths to find the best deal for their customers. Captive North illustrated the theme of ‘depth’ with the use of a deep sea diving analogy and spent three days filming in a rented office space, a TV studio and on location in North Wales. For a project of this scale the entire production was surprisingly smooth. It pays to have the right people in place and everyone from the actors to our deep sea diving expert played their role perfectly. A lot of time went into developing the idea and gathering all the elements that we needed but good communication ensured that all the pieces came together. Everyone’s skills were utilised to get the best result. The video was a lot of fun to make and hugely rewarding when we received such great feedback from the client. To create a 2 minute video that advertises the services of NJG, an Independent Procurement Consultancy. This Hero campaign was all about getting through the door of high profile decision makers. 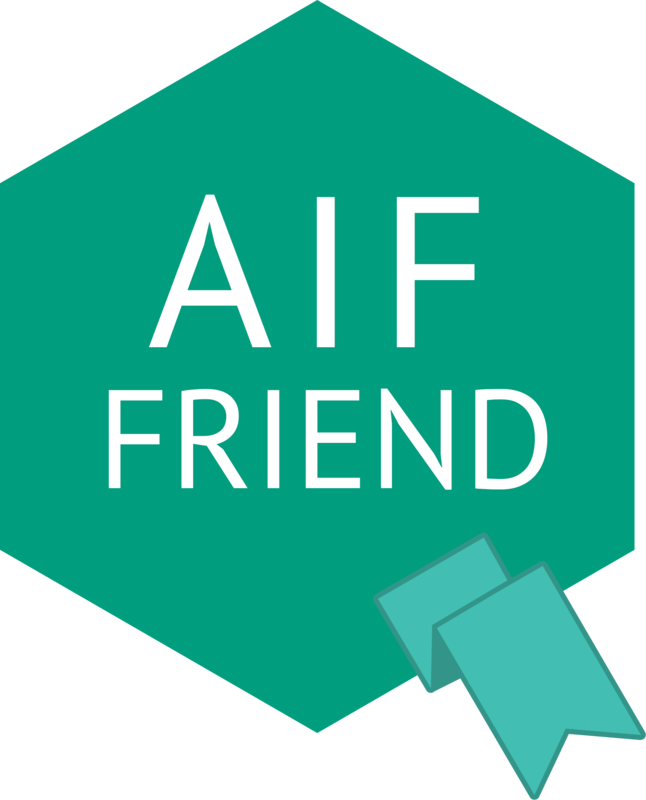 We are sure you can agree, this is a unique project!